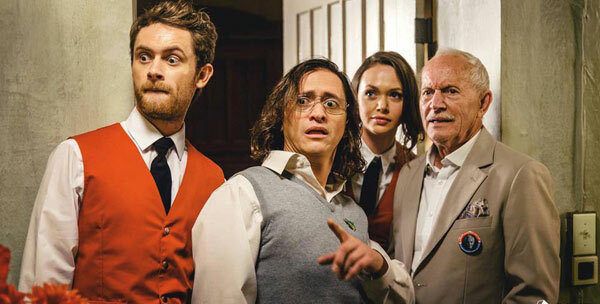 A swanky garden party turns into a bloodbath when giant killer wasps attack in this blood-splattered horror comedy. Caterers Paul (Matt O’Leary) and Julia (Jessica Cook) venture out to a wealthy widow’s genteel country estate to serve food at her ritzy annual social event. But it’s the guests themselves who are on the menu when hordes of seven-foot mutant hornets crash the party. 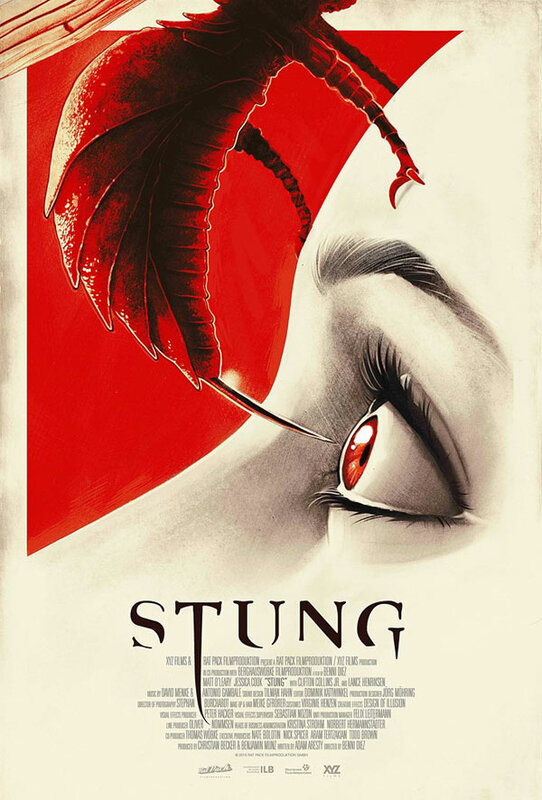 Combining tongue-in-cheek humor with eye-popping carnage, Stung is a fresh, funny, and frightening take on the classic creature feature, complete with awesome special effects.